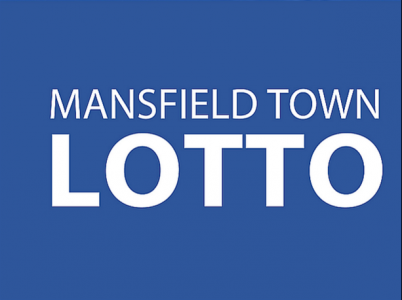 Another life-changing Lotto jackpot at Mansfield! The supporters of the team can win a massive sum of £4.3m in the Mansfield Town Lotto tomorrow! The next draw will take place at 5 pm on tomorrow on the 29th of March (Wednesday), so you should not hesitate if you should pick your numbers or not since this is an incredible opportunity to win the jackpot. If you decide to play today, you will get the chance to receive incredible prizes with the extra benefit that proceeds from the Lotto. It is that you will help improve the Stags’ supporters’ match day experience at the stadium. The best way to give yourself several chances to win is the Super Syndicate. The most exciting part is that every little aspect of the work is done for you, and all you will have to do is sit back, relax, and wait to see if you will receive a share of the prizes. Every player needs to match six numbers as well as the star number for the larger prize. However, even if you match fewer numbers, you will still be able to win a life-changing amount of money. You can register for less than a minute, and it will cost you only £1.50 per line. You will be able yo choose as many lines as you want, as well as how frequently you want them to take part. If you have any questions, you can contact the lottery team on 0207 0480306. The lines are available between Monday and Saturday between 8 am and 8 pm.